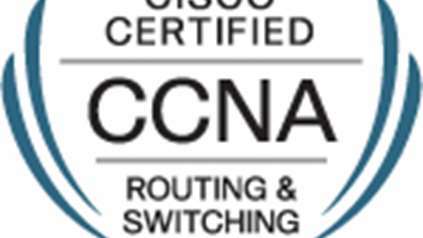 At the end of the lesson, the student will gain not only Cisco Certified Network Professional (R&S) knowledge but also Technical English skill. 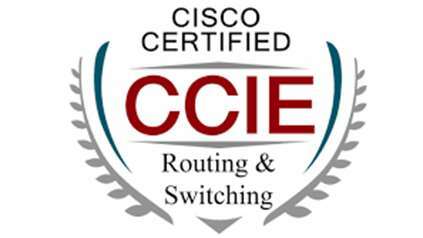 The students will glean advance level knowledge in Routing, Switching and Troubleshooting. They will also be more than confident to communicate with their foreign colleagues in their future dealings and talk about advance technologies in R&S with confidence. 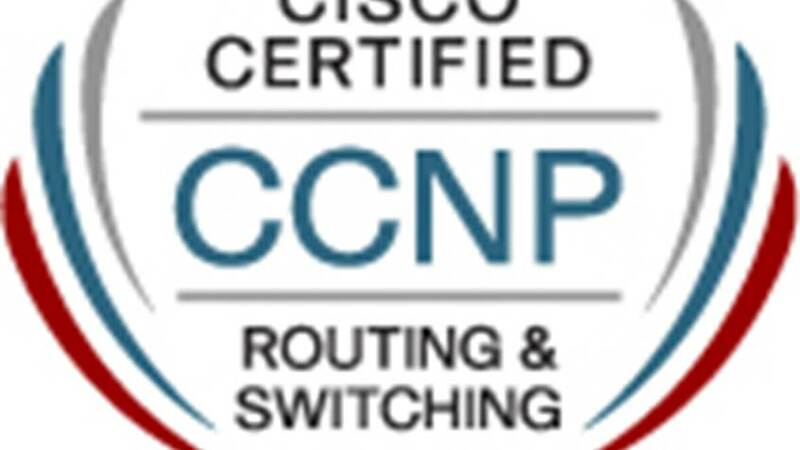 This lesson will offer students three modules covering CCNP R&S topics. 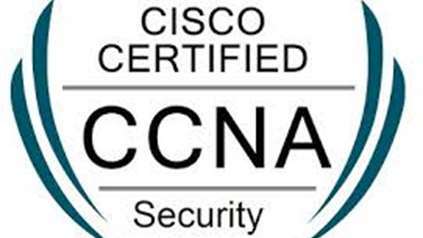 One-on-one discussions with the trainer will be delivered online via Skype. Online/offline laboratory exercises may also be given during the lesson.